Trim your split ends! 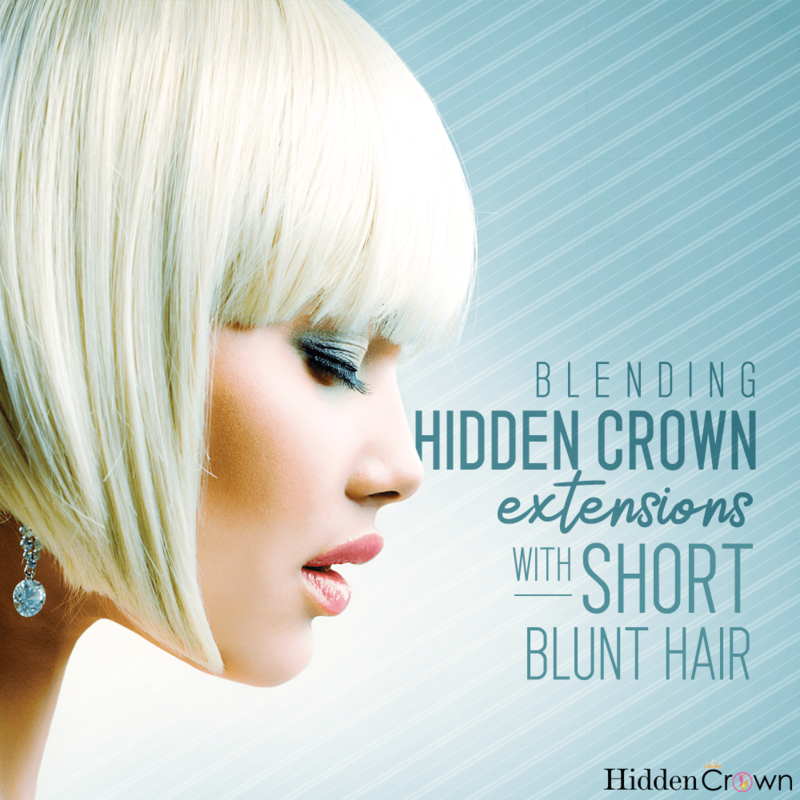 Getting monthly trims to remove the dead and dried parts of your hair can create a world of difference. Not only will you experience an increase in volume, but the overall appearance of your hair will significantly improve. Sleek, shiny and healthy! Be cautious of using heat! Blowdryers, straighteners and curling irons should be used judiciously as they can all cause damage to your hair. 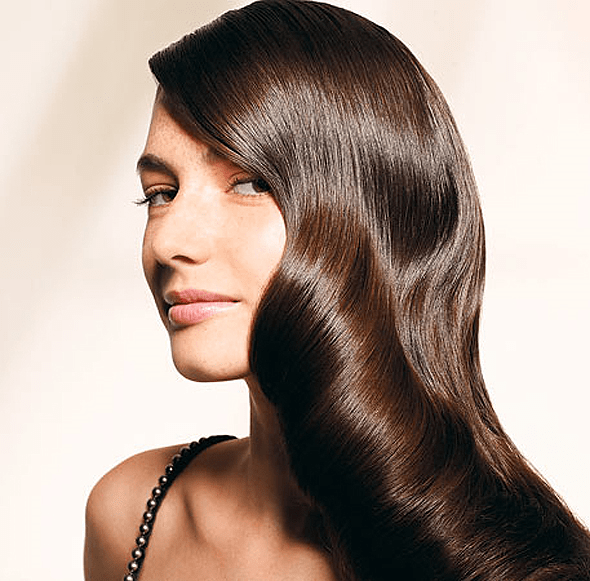 If you plan on using heat, be sure to apply a heat-resistant product to your hair. Most importantly, make sure you don’t use it on too high of a temperature — be gentle and use a lower heat setting. High heat works if you’re in a hurry, but this will create a lot of damage to your hair strands! Use leave-in conditioner! Apply conditioner and leave it in overnight. This will leave your hair moisturized and revitalized! 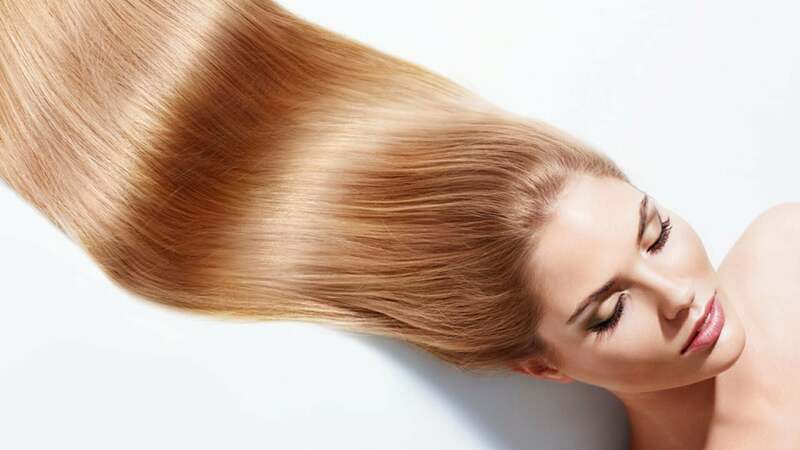 It also replenishes vitamins and nutrients stripped from your hair after the use of curling irons and straighteners. Use the right temperature water! Although hot water feels good on your skin, it’s a huge no-no for keeping your hair healthy! Always be sure to wash shampoo with warm or room temperature water, and rinse conditioner out with cold water. 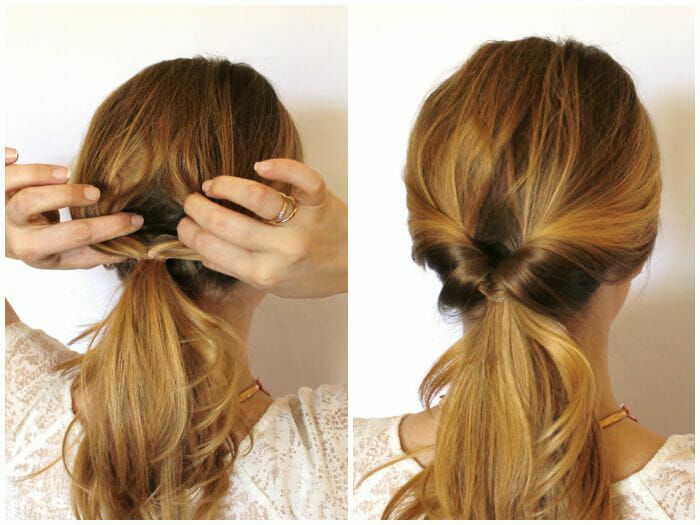 No need for elastic hair ties! These can cause significant damage and breakage to your strands! 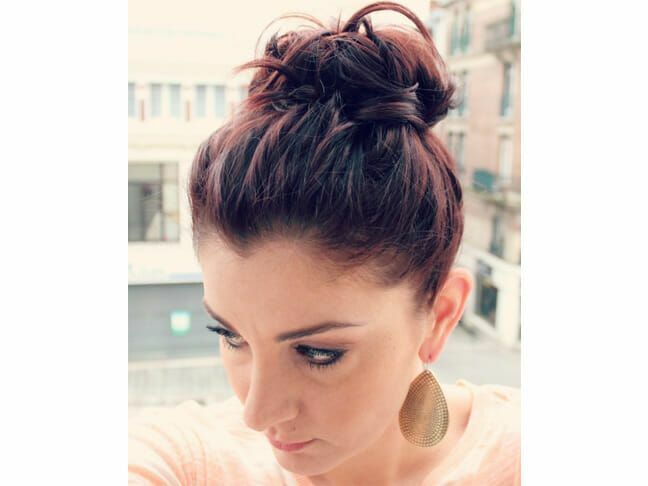 Opt out of using elastic bands, and instead use bobby pins or headbands! Olive oil magic! Olive oil can be used just like leave-in conditioner – great for moisturizing and rehydrating those dry strands! Don’t rub your hair dry! You can pat your hair down when it is dry, but don’t rub it. Your hair is at its most vulnerable state when wet, so it’s preferred that you just wrap it in a towel. 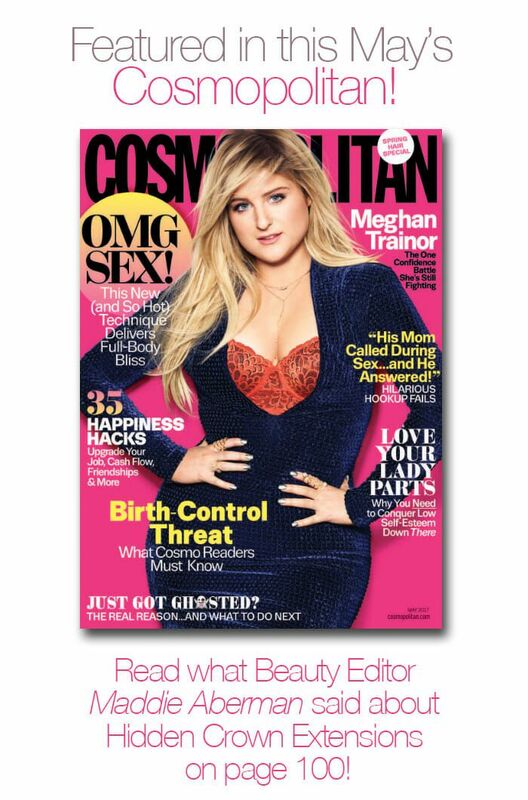 Don’t brush wet hair – COMB it! As stated previously, wet hair is most prone to damage. Using a brush can cause extensive breakage. Rather, use a wide-toothed comb! Don’t start from the roots either… this can also cause damage – start combing from the bottom up! Once your hair dries, try not to touch it or comb it too much. Cover up! The elements can be hair’s worst enemy. Use hats, scarves or other methods of covering up during hot or windy days. 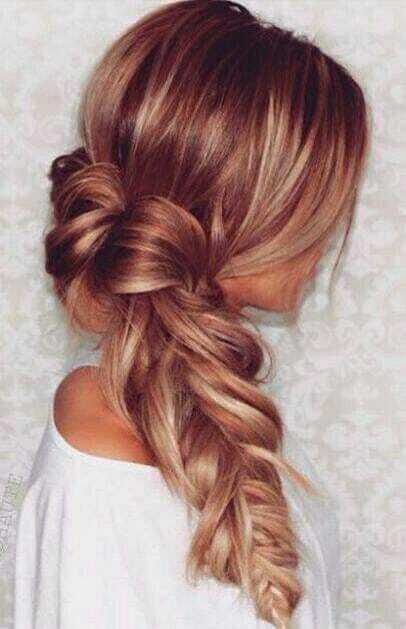 Wash your hair less! Shampooing your hair daily strips your hair strands of the natural oils it produces to help grow and maintain its sheen and overall health. Washing your hair up to four times a week or less is perfectly fine. So ladies, what do you think? Try out some of these methods for yourself if you too are struggling with dull or unhealthy hair. 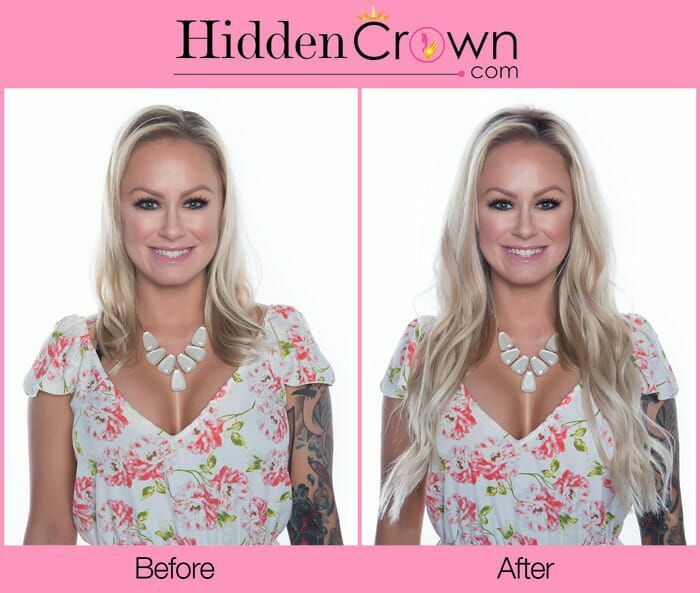 These tips are sure to help you regain beautiful and shining locks that will have people everywhere turning heads!